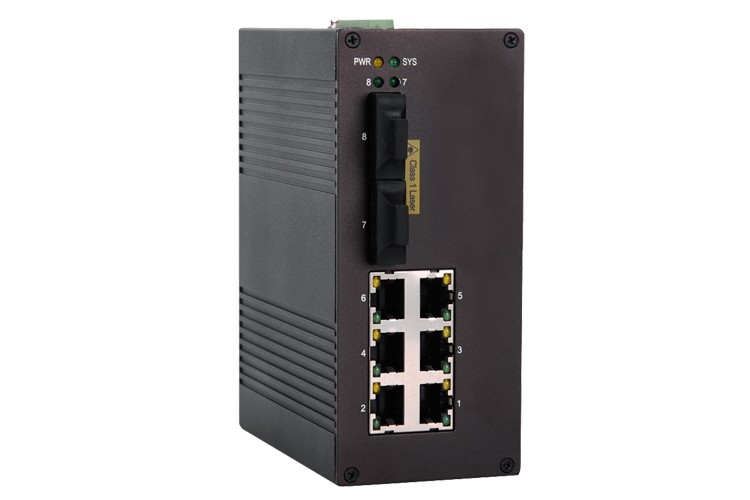 P608A 6+2 PoE Managed Industrial Ethernet Switch - PoE Industrial Ethernet Switch - Shenzhen InMax Technologies Co., Ltd. (InMax) �C the professional supplier of Industrial Ethernet Switches, and provider of IOT Industrial Communication Solutions. connected devices such as surveillance camera, wireless access point etc. increase system reliability and your network availability. reliability is especially suitable for industrial applications.